Millennium Park Plaza, 151 N Michigan Ave, is a mixed-use 38-story tower in Chicago’s New East Side neighborhood. The first seven floors of the building are occupied by offices and the upper floors host 550 apartments. The property was known as Doral Plaza when it opened for occupancy in 1982. It was designed by Reinheimer and Associates. 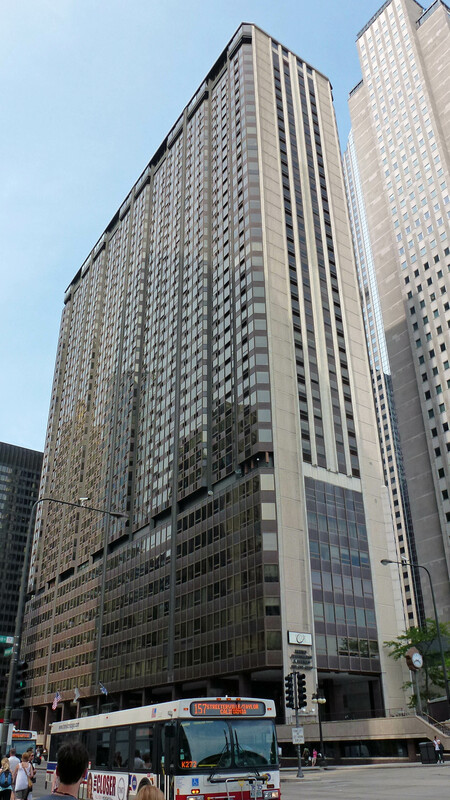 Millennium Park Plaza occupies a prominent gateway site at the northeast corner of Michigan Ave and Randolph St. That high visibility accounts in part for the scorn that some critics have heaped on the building’s architecture. 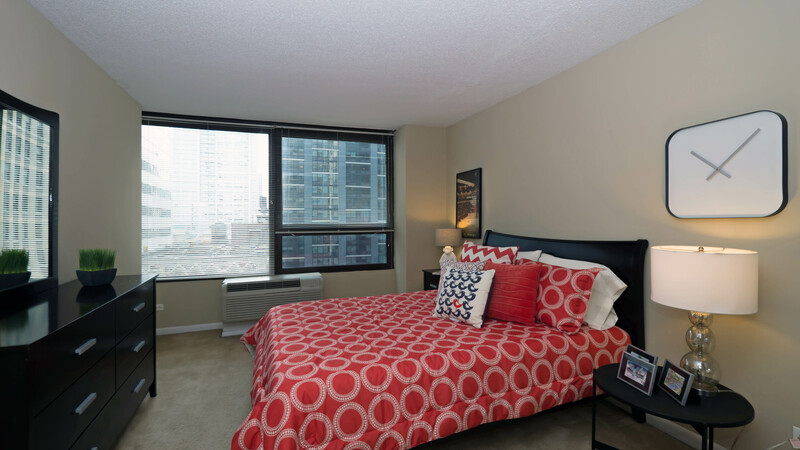 Millennium Park Plaza offers studio, 1-, 2- and 3-bedroom apartments. Floor plans can be accessed online. 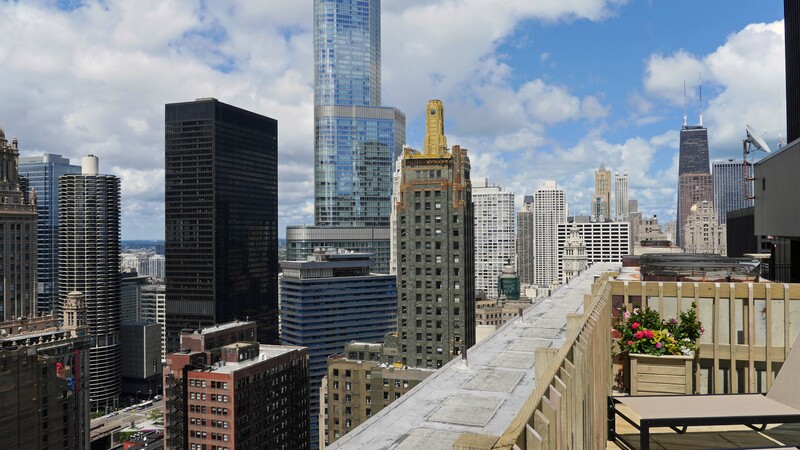 Apartments at Millennium Park Plaza do not have private balconies or in-unit washer / dryers. Individual heating and air-conditioning units can complicate furniture arrangement. The apartments are relatively spacious and do have good closet space. Apartment ceiling heights are 8-feet, but large windows and bays help make the space feel more expansive. 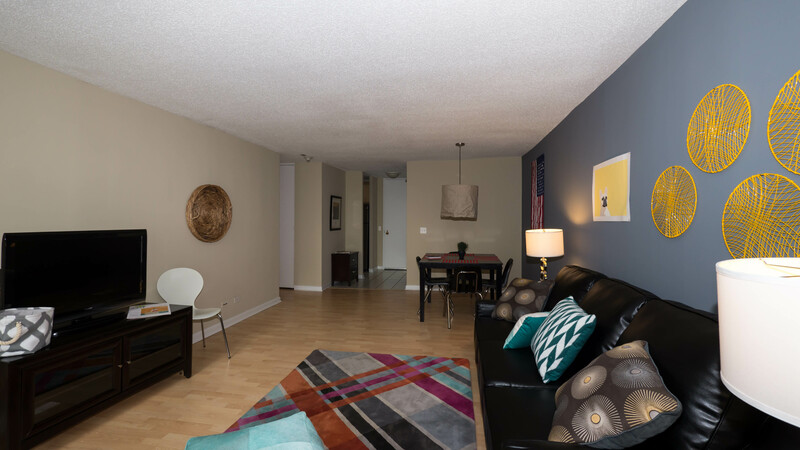 The apartments have a mixture of wood-look and carpeted floors. Three-bedroom apartments are the result of carving a third bedroom out of the living / dining area of a 2-bedroom plan. 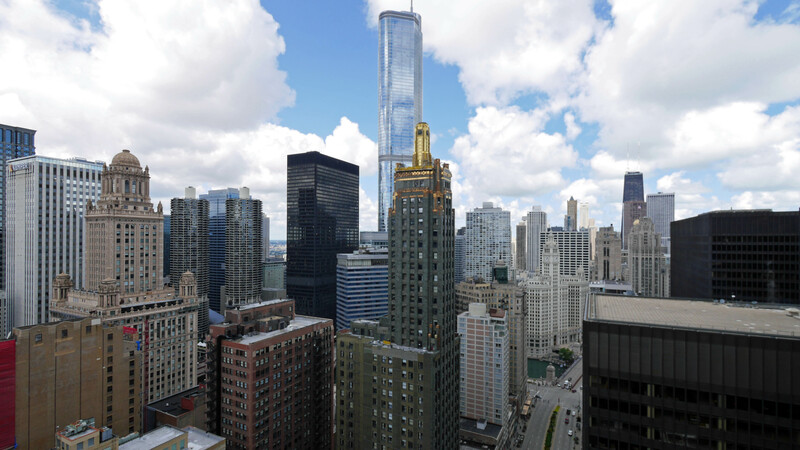 Short-term furnished apartments at Millennium Park Plaza are available from the building itself and via ExecuStay and Manilow Suites. Views. 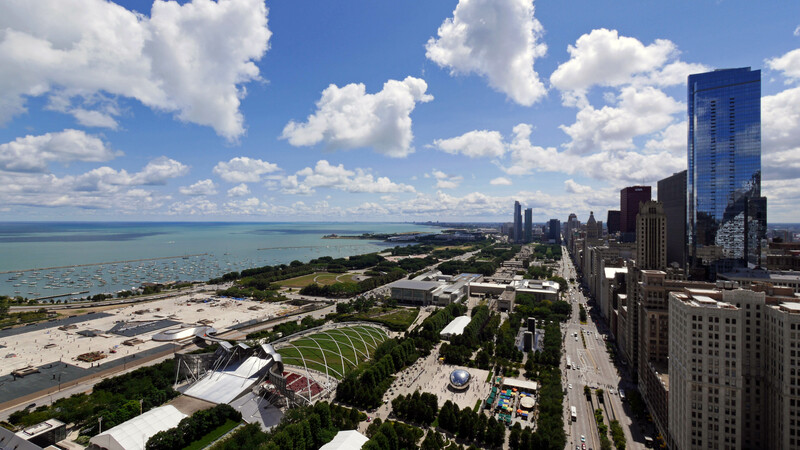 Millennium Park Plaza has spectacular views to the south. Higher-floor units on the west side of the building have sweeping views to the northwest. 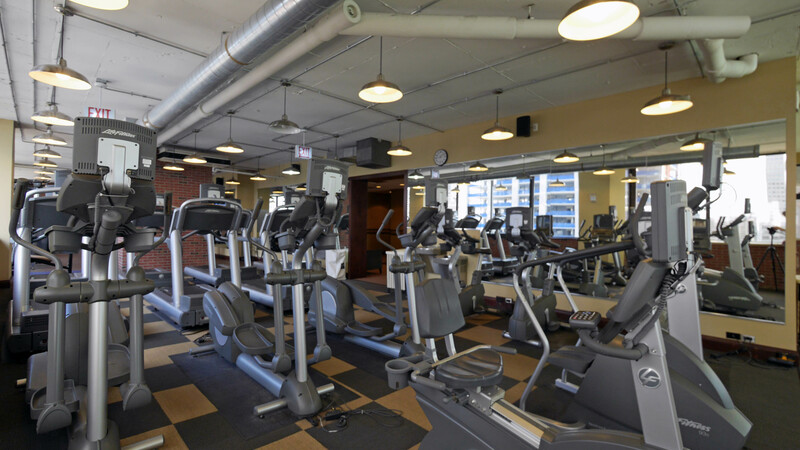 Millennium Park Plaza is a limited-amenity building compared to its newer competitors, but it does have one major amenity most of them lack – quick access to the Chicago Pedway. 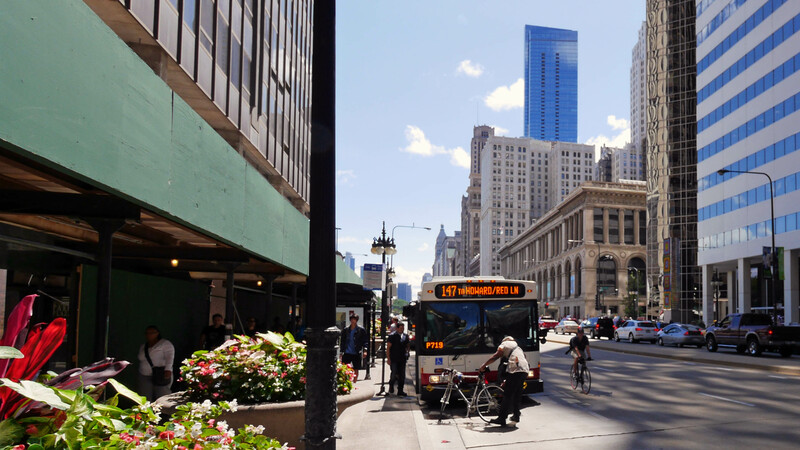 Many Loop and New East Side destinations can be reached via the Pedway without exposure to winter cold, spring rains or summer heat. 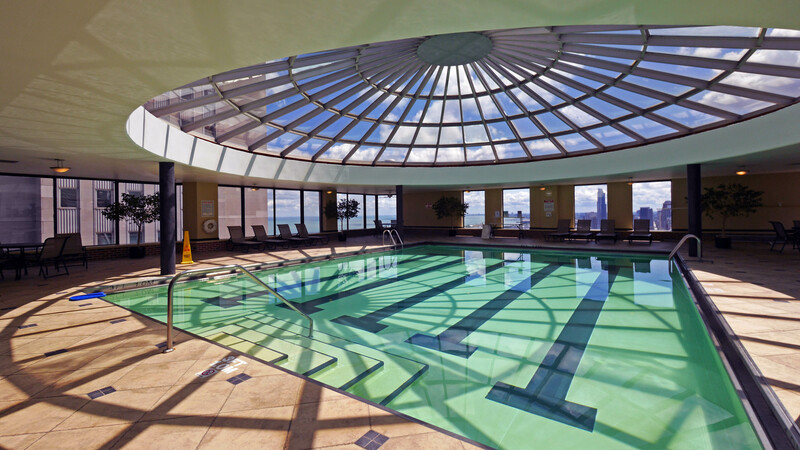 Millennium Park Plaza has a 38th-floor indoor pool with a large domed skylight and great views over Grant Park. 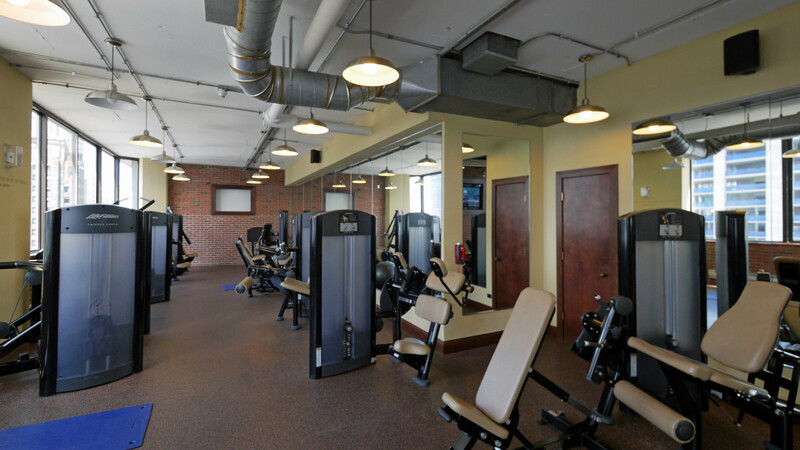 The building also has a 38th floor fitness room with cardio and weight-training equipment and adjacent showers and steam rooms. 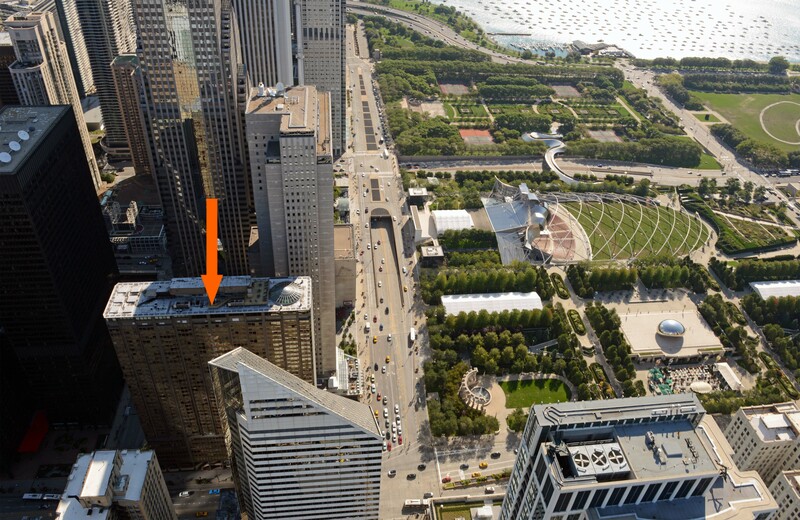 Millennium Park Plaza has a rooftop sundeck. There’s also a business center and an adjacent resident lounge. 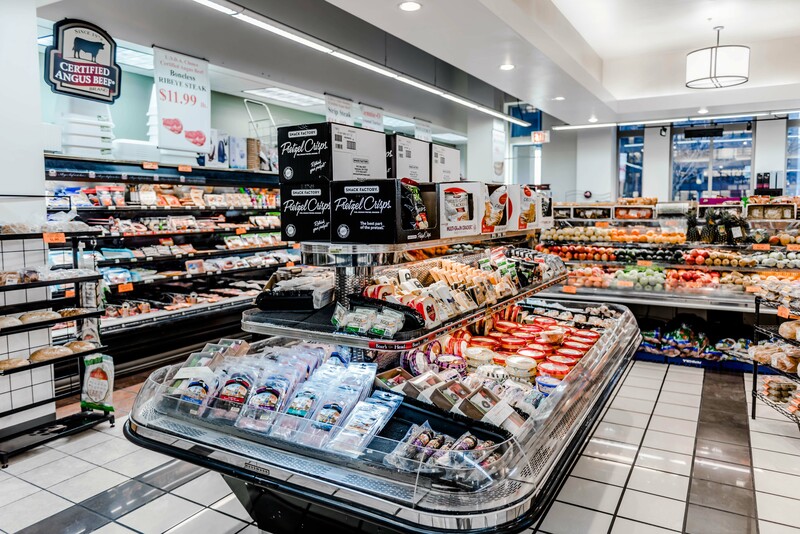 The building sponsors a number of social events for residents and provides residents a rewards program that offers discounts at local businesses. Millennium Park Plaza has on-site leasing and management staff and 24/7 door staff. Valet garage parking is available. 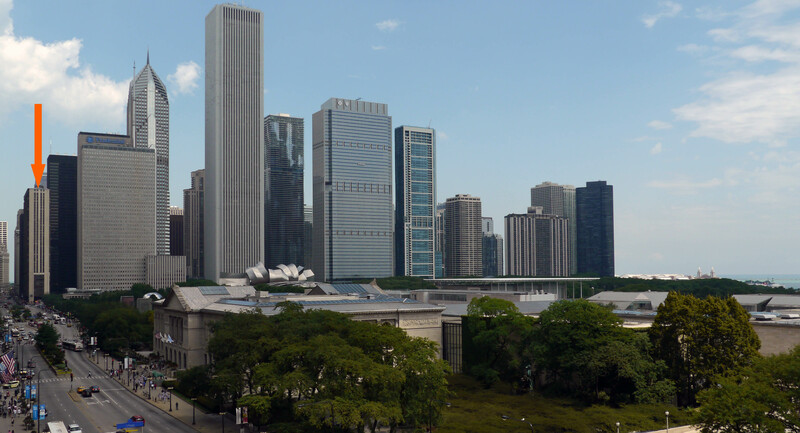 Millennium Park Plaza has an appealing location fronting Millennium Park and Michigan Ave. 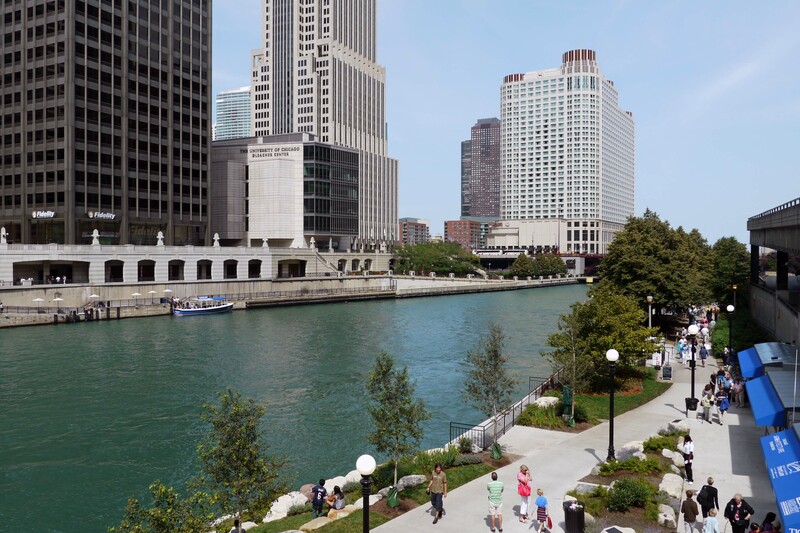 The location attracts residents who want to walk to work or to school, in part due to its easy access to the Chicago Pedway. Several aspects of the location have earned it a reputation as one of the “dorms” for the University of Chicago’s Booth School of Business. 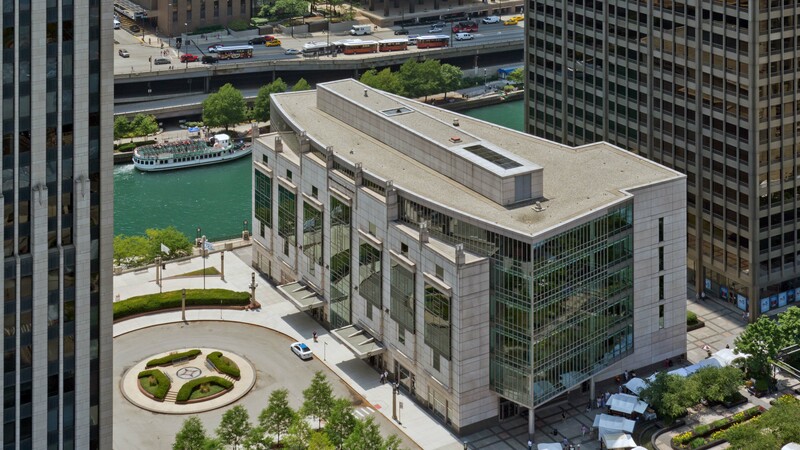 The building’s about a 10-minute walk from the Gleacher Center, steps from a Metra stop that’s a 20-minute train ride from Hyde Park, and it offers flexible lease options. 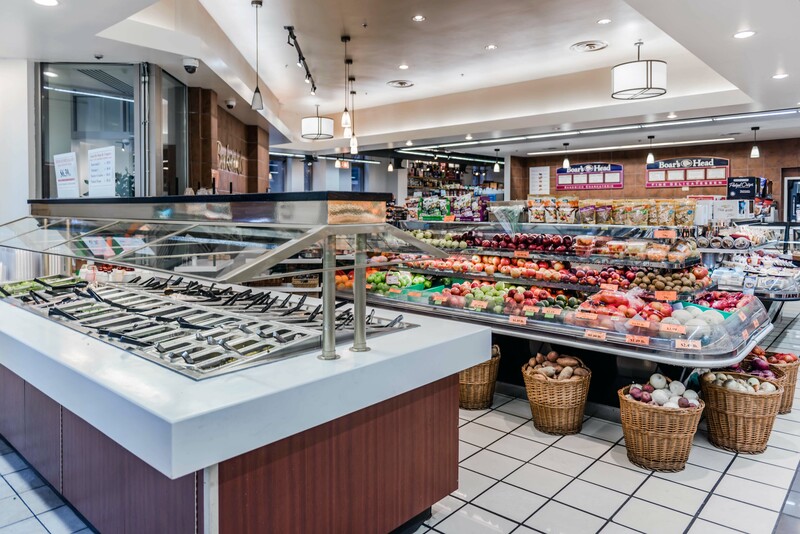 Residents at Millennium Park Plaza have reasonably convenient access to grocery shopping. 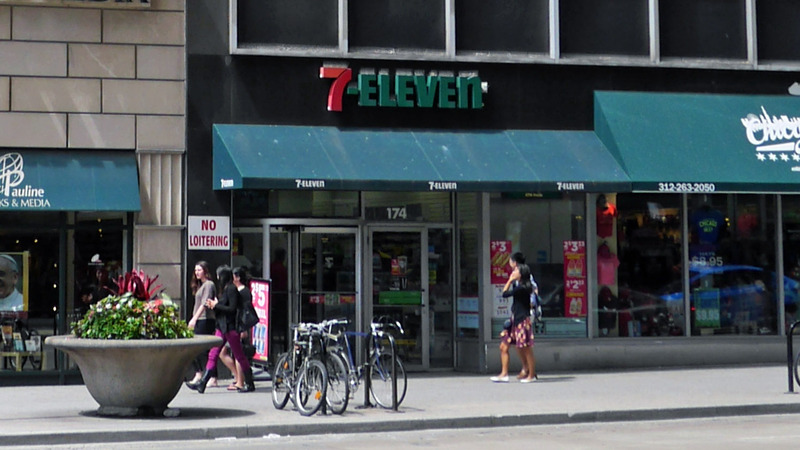 A 7-Eleven convenience store is directly across the street from the building, and Bockwinkel’s is around the corner. 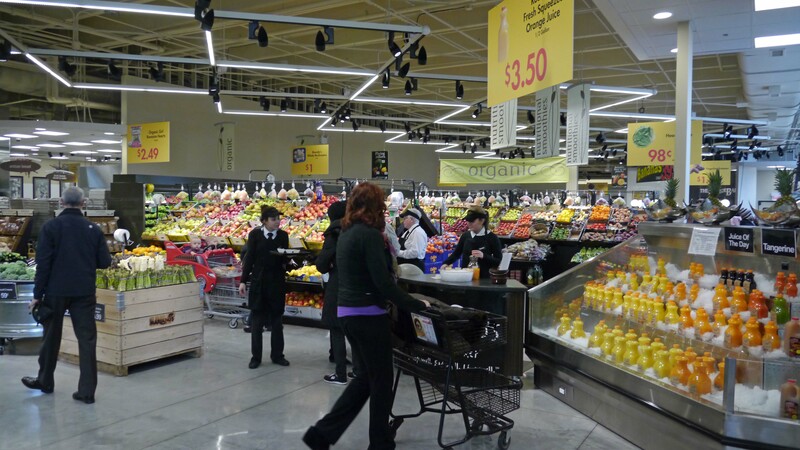 The Mariano’s Fresh Market at Lakeshore East gets mostly rave reviews on Yelp. Target is four blocks southeast of the building. 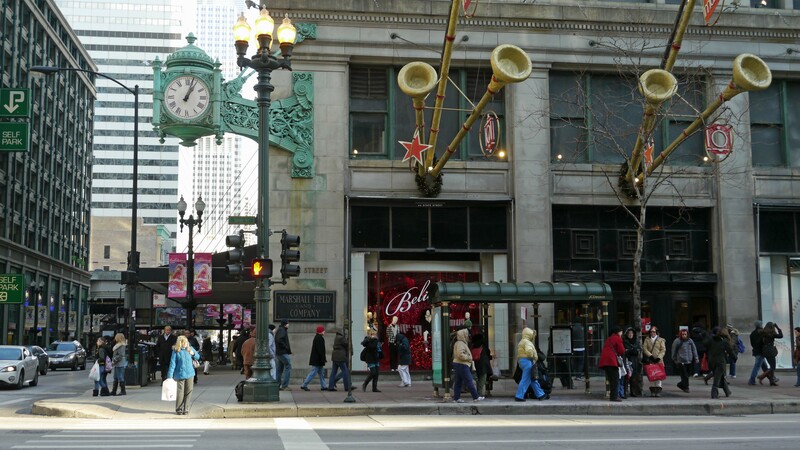 The Shops at North Bridge, 50 stores and 20 restaurants anchored by Nordstrom, and Michigan Avenue’s Magnificent Mile shops are a short walk north of the building. 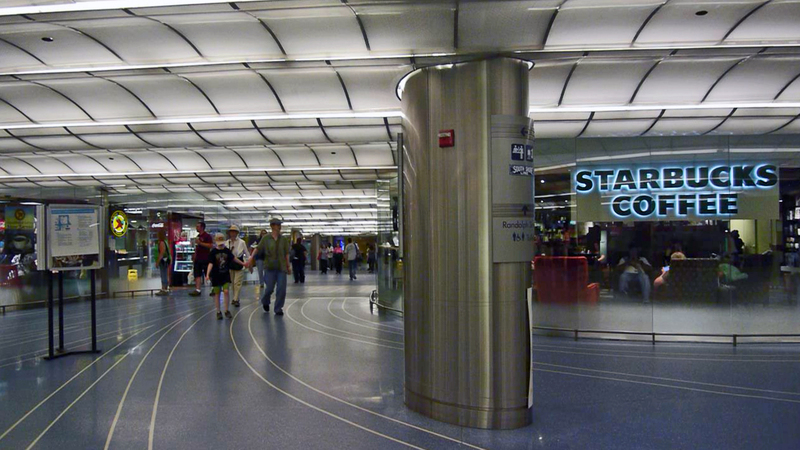 State Street shops, anchored by Macy’s, are within a few minutes’ walk of Millennium Park Plaza. 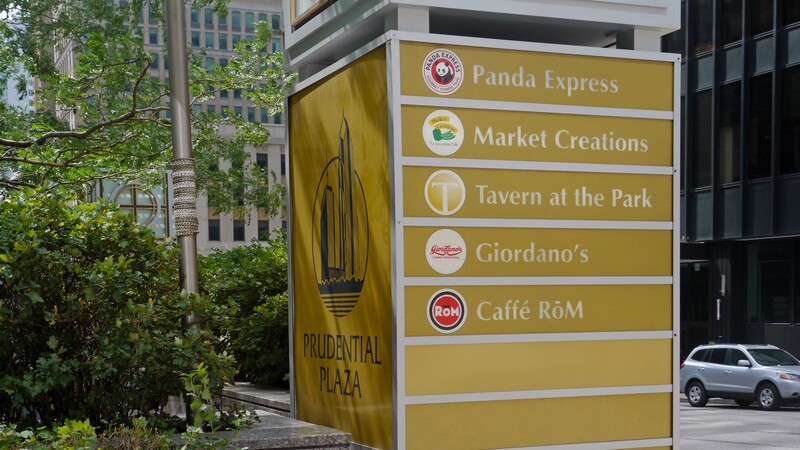 New East Side restaurants include Giordano’s, Tavern at the Park and a number of venues in the neighboring Fairmont, Hyatt, Swissotel and Radisson Blu hotels. 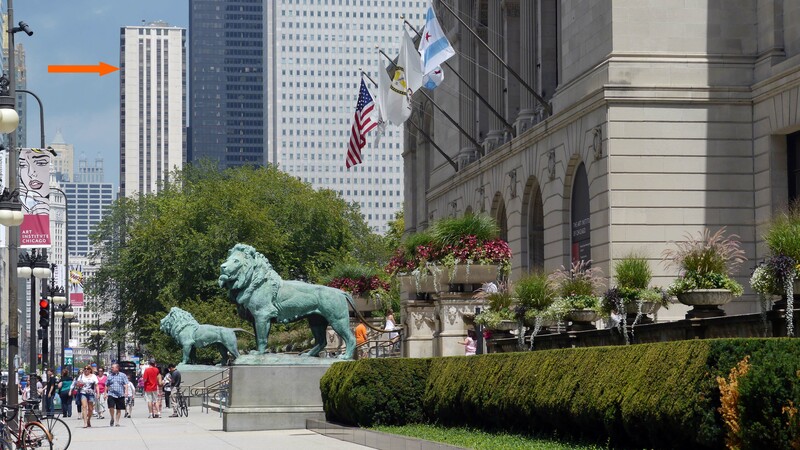 There are far too many bars and restaurants within a short walk of Millennium Park Plaza to list. Cultural attractions. 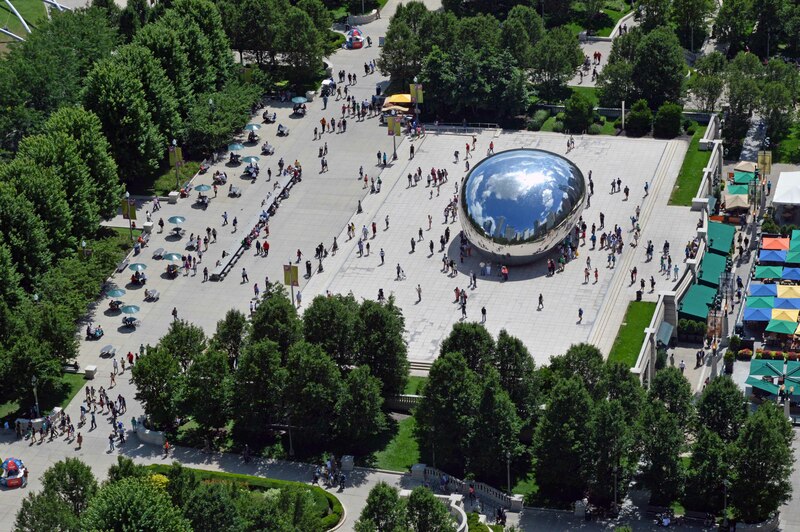 Millennium Park Plaza is near many of Chicago’s most popular cultural attractions. 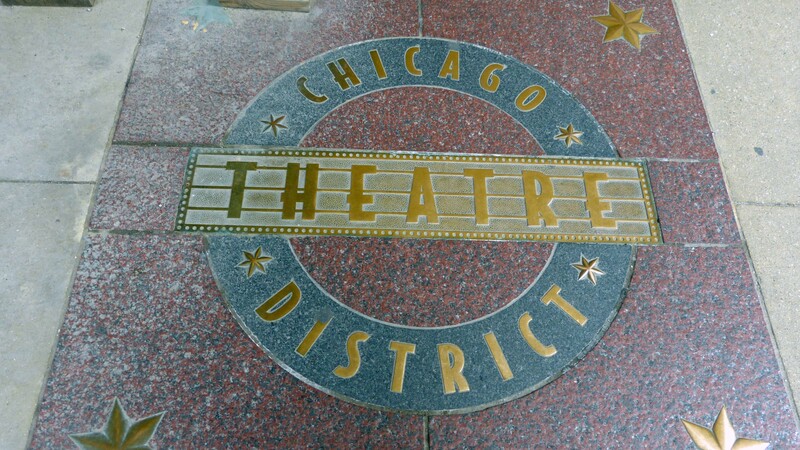 The Loop’s theatre district begins a few blocks west of Millennium Park Plaza. Parks, recreation. 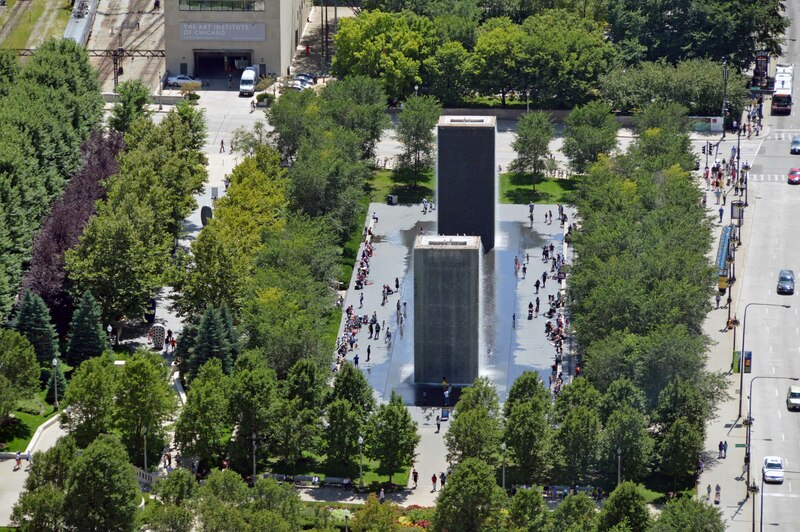 The New East Side has a number of tree-shaded public plazas, some with fountains and seating areas, just east of Millennium Park Plaza. 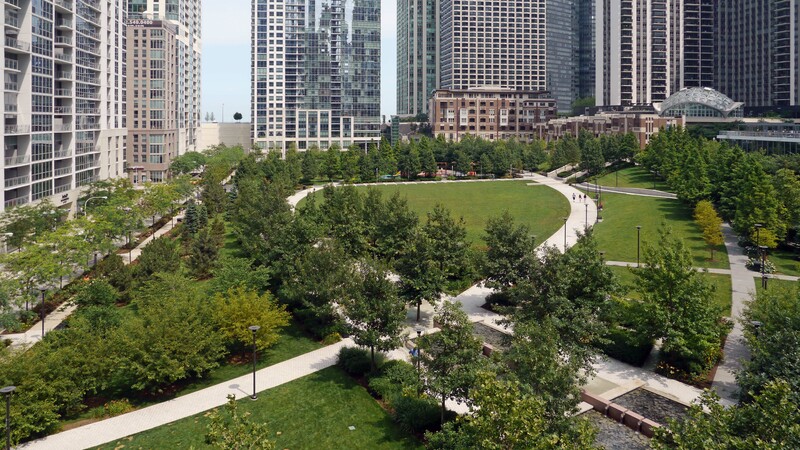 There’s a six-acre park in the Lakeshore East development, just east of Millennium Park Plaza. 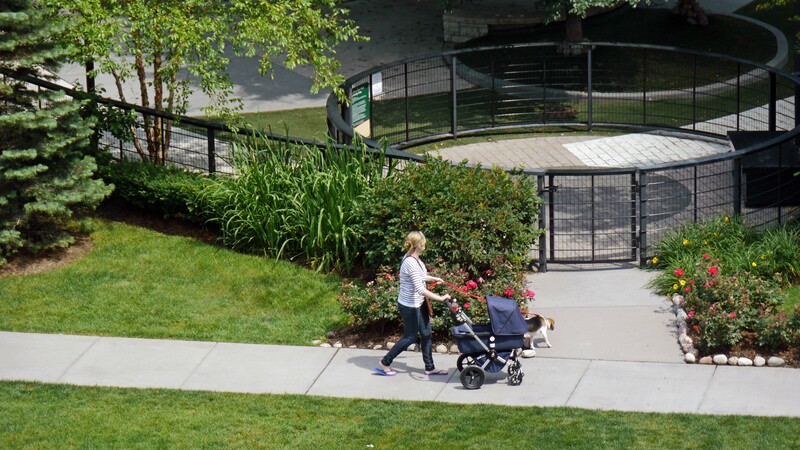 The park, which provides mainly passive recreational opportunities, includes a variety of shaded areas, seating areas, water features, a children’s play area and a dog park. 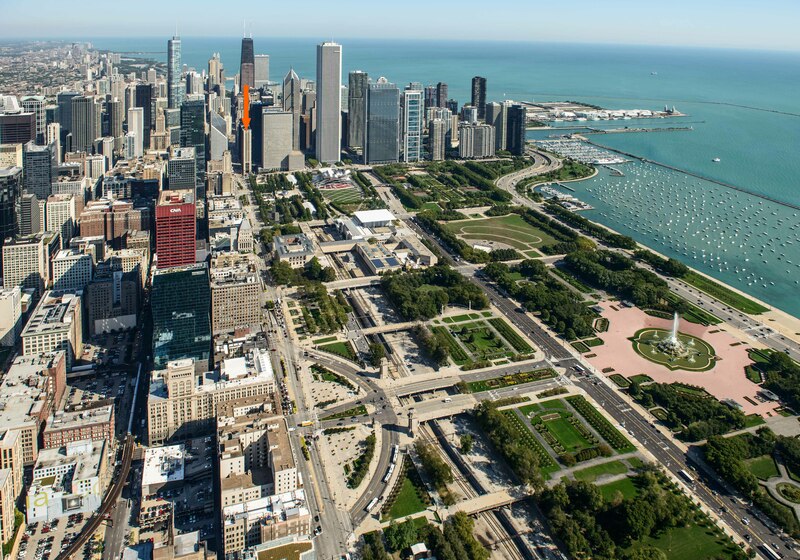 Millennium Park, one of the city’s main downtown attractions, is just south of Millennium Park Plaza. The Riverwalk, which is undergoing an expansion, is a few short blocks north of the building. There are a variety of dining and recreational opportunities along the river, and docks for seasonal tour boats. Transportation. 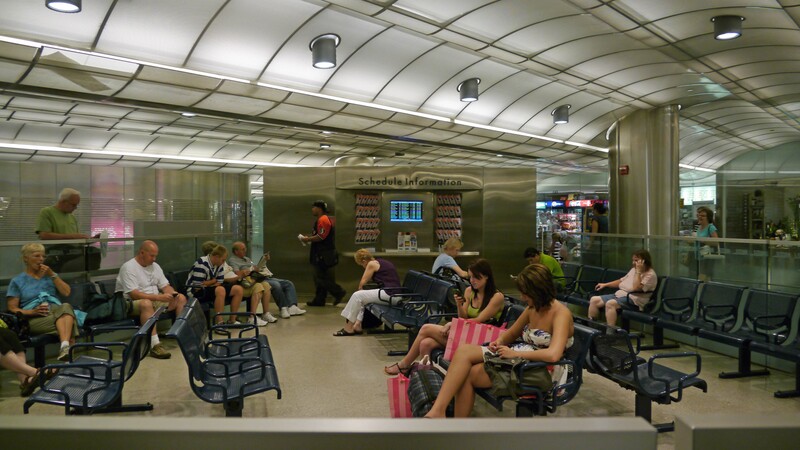 There’s convenient public transportation near Millennium Park Plaza. CTA bus routes along Wacker Dr, Randolph St and Michigan Ave connect to points east, west, north and south. 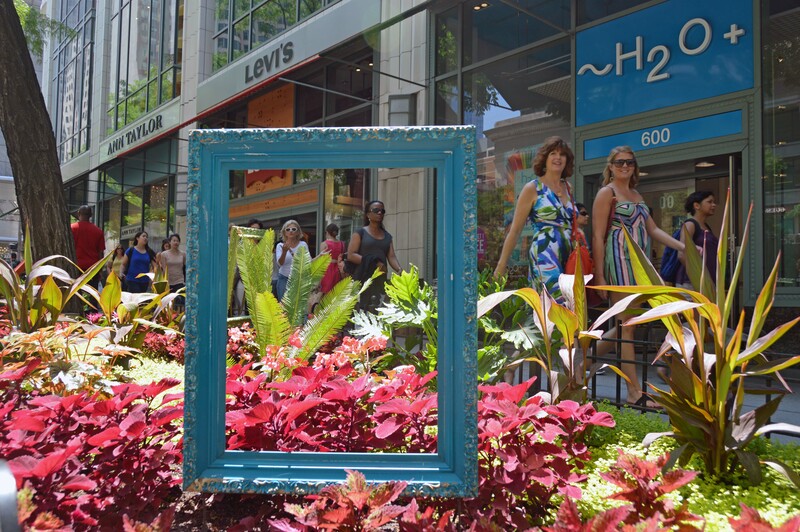 CTA train routes are less than a 5-minute walk from Millennium Park Plaza. Trains from Metra’s Millennium Station, directly adjacent to Millennium Park Plaza, reach the University of Chicago in under 20 minutes. Some residents of Millennium Park Plaza may consider cabs the best form of public transportation, and service is available 24/7. Millennium Park Plaza has good proximity to Lake Shore Drive, but inconvenient access to I-90/94 and the city’s expressway grid. 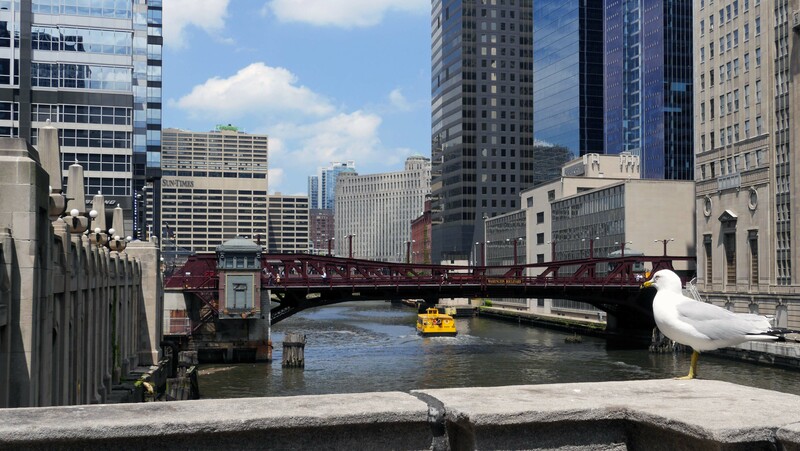 Chicago Water Taxi offers seasonal commuter service between Michigan Avenue and Madison Street, affording Millennium Park Plaza residents a pleasant, low-cost way to reach the Loop and the Willis Tower. If you’ve lived at or visited Millennium Park Plaza, and are not a real estate agent, add your thoughts in a comment. Comments are moderated, and commercial messages are not allowed. The units are a disaster. This building has so many plumbing issues that if it were not for the fact that I will move out in the next coming weeks, I would call the authorities. My apartment got flooded a couple of times, the carpet on the bedroom was stinky as a consequence, and their first response was that “it wasn’t our fault”, and refused to change the carpet. After a couple of weeks the carpet wasn’t that smelly anymore, but I had to sleep on the living room for two weeks because I couldn’t stand the smell. Property management was absent, and never apologized. As a consequence of the poor insulation I ended up paying more than $200 per month in Electric Bills during December/January/February. In theory internet is included. In practice the service is so poor and unrealiable that I had to set a hotspot with my iPhone and PAY MORE on my cellphone dataplan to compensate for the lack of service at MPP. Since August 2013 the building has been under renovations. Random elevator shutdowns, random water shutdowns, construction noise, lack of security in the building (anyone can get in/out without showing any ID or keys), etc., are our daily nightmare. It can take up to 15 minutes to take the elevator at any given time, and if you live in between floor 9 to 20 good luck with your morning “rush hour” elevator: it is likely than when it actually stops at your floor the elevator is so packed that you’ll have to wait for another 10 minutes. The reason is that the building has 38 floors, the elevators go first to the floor 38 and then start coming down. 6 elevators for a building of this size is barely enough, but when this is compounded by the fact that usually only 2 or 3 elevators are available it creates a big mess. I have seen people first going up to the 38 floor in order to secure a spot in the elevator. The common areas are rarely cleaned. I have seen the same candy paper on the floor for at least one week, which tells me that the hallway of my floor hasn’t been cleaned for a week. Disgusting. The property is poorly managed. Poorly written emails, with unprofessional formatting is the norm here. Complaints are responded with weeks of delay. I lived at Doral Plaza from 1982 to 1985. It was a charming building with all the amenities! It was the talk of Chicago.